The Caribbean island of Antigua and Barbuda has launched its citizenship by investment program in the year 2013, well after its neighbors, Commonwealth of Dominica and St Kitts and Nevis has set a reputation and put their own roots in the global market. 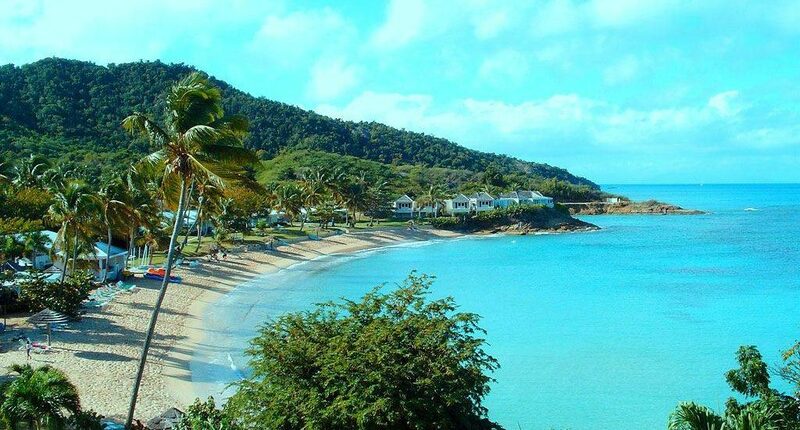 Even at its inception, the Antigua and Barbuda citizenship by investment program used to be one of the most expensive in the Caribbean, reflecting the high-end nature of the country’s properties which is shown through the fact that, it holds famous personalities like Oprah Winfrey and Richard Branson as part of its investment portfolio. After the unfortunate devastation that has occurred during the hurricane season of 2017, the government has taken the extra initiative in slashing the contribution price to a record low, albeit with a strong backlash from its Caribbean counterparts and industry critics. Unfortunately, time is really running out for those investors who are still planning to make use of this opportunity, since as per the notice distributed by the government with regard to the price adjustment, the offer, which only requires a donation contribution in an amount of USD 100,000 for an average family of 4, is only intended to be valid up until October 31, 2018. One practical move of note, taken just after the completion of the hurricane relief fund initiative by the neighboring islands of St. Kitts and Nevis, which was also forced to adjust pricing in an attempt to pull the much-needed cash for recovery purposes, was the launching of permanent category of investment program by the name of sustainable development fund (SDF), which has helped, more or less, in maintaining the reduced post-hurricane rates. Now that the aforementioned deadline is fast approaching, Antigua and Barbuda is facing a critical decision, either in keeping up with the pace of its competitors by maintaining current investment thresholds and introducing new investment options, or choosing to sacrifice the significant hike in the number of application to continue being the exclusive but much less sought after program in comparison with its regional peers. The importance of this decision will also be further amplified by the impending introduction of identical citizenship by investment programs in Central and Eastern European countries which are expected to put further pressure on the market share that the region is accustomed to in the worldwide CBI industry.